The track is featured on the pair’s upcoming I.M.I. EP. 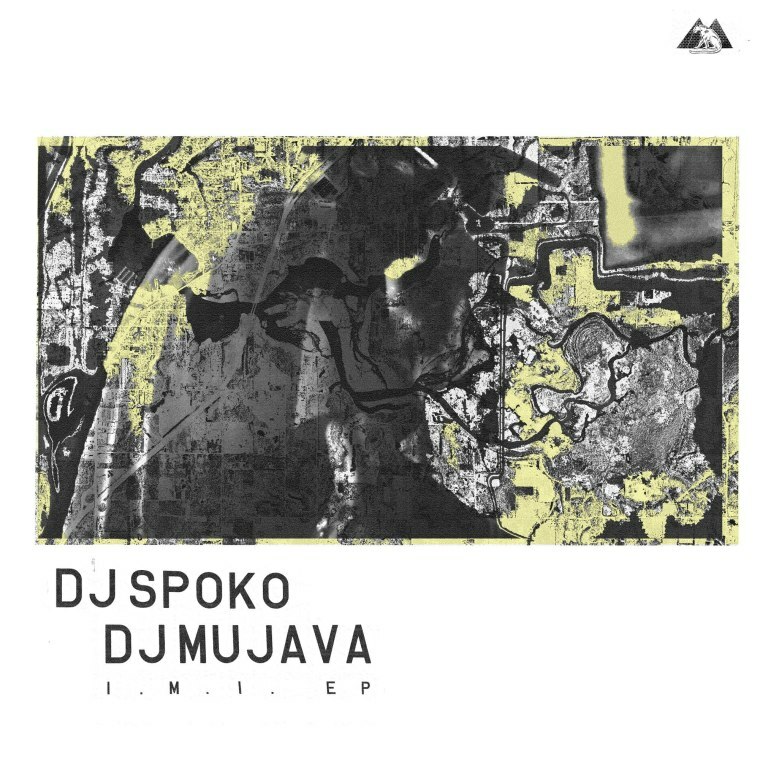 South African DJs Mujava and Spoko are returning with their first new music in years with the release of the I.M.I. (Intelligent Mental Institution) EP on August 12 via True Panther Sounds. The duo, the forefront of the Bacardi House sound, are sharing the first taste ahead of the EP's release with "Sgubhu Dance." The pair's hard hitting drums and synth laden melodies remain intact on the single, the first music from Mujava since 2010. Take a big gulp of the Bacardi House vibes below.